There has been much speculation about the rate of unemployment in Grenada and a recent Labour Force Survey has provided the answers. 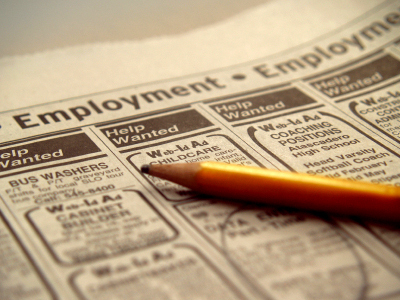 Preliminary data of a Labour Force Survey conducted in September has revealed that Grenada’s unemployment rate is 33.5%. This was announced by Finance Minister and Prime Minister Dr Keith Mitchell when he presented the 2014 budget on Tuesday. “The Survey’s findings validate our assertion, in Opposition, that the rate of unemployment was at least 40%. Let us examine this issue a little further. The current labour force in Grenada is just under 60,000. Remember, the labour force is the employed and the unemployed. How do you get the unemployment rate? You divide the unemployed by the labour force and multiply by 100,” he said. A Labour Force Survey is a Household Survey. The data was collected through face-to-face interviews with members or a member of a sampled household. The survey was a project of the Organisation of Eastern Caribbean States (OECS) headquartered in St Lucia, and it was conducted in the nine–member subregional grouping with funds provided by the European Development Fund (EDF).